Chances are good that you've heard the phrase "Aging-in-Place" before. It's been a growing trend in the housing industry for a number of years. Or you may have heard of "Universal Design" which is a term that architects, designers, and builders often use to describe their approach to this phenomenon. Let's examine the questions: What is aging-in-place and why it matters to you. One of the benefits of building a new home (as opposed to purchasing an existing home) is that as a homeowner, you get to take advantage of all the latest developments and improvements—and create a home that's designed and built with today's added comforts and styles in mind. But what are the most recent developments? As we head into a new year, what is the future of homebuilding? And what are the trends that could take off in 2019? 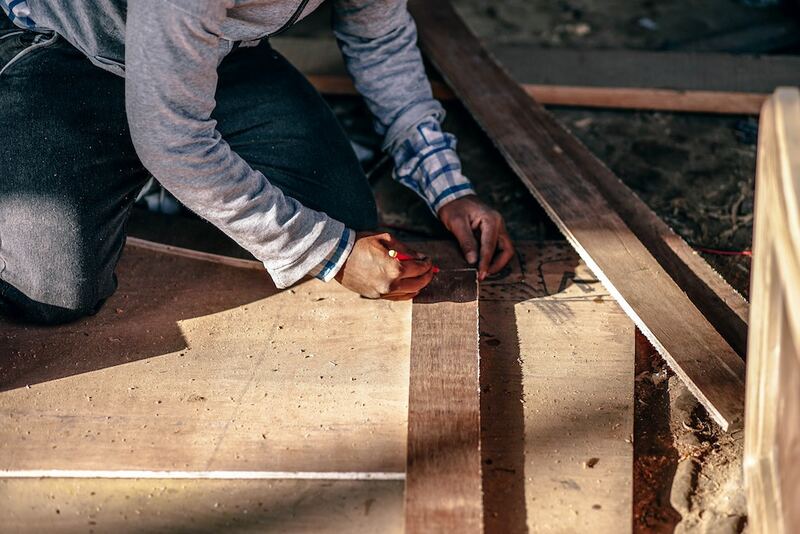 Building a new home isn’t something you do on a whim. It’s an undertaking with significant financial and personal implications. How do you know if the time is right for you to wade into the homebuilding process? Let’s take a look at 4 signs you’re ready to build a new Poconos home. Any investment you make comes with a certain amount of risk. Obviously, if you can minimize your risk (and maximize your return) you’re ahead of the game. How does that work when it comes to buying a home? For most of us, that’s still the single largest purchase/investment we make. Are you better off buying an existing home? Or do you play it safe by building a new home? What Are the Best New Home Features for a Poconos Home? You’ll have lots of choices when you decide to build a new home in the Poconos. Obviously, you'll want to consider your exact location and the style of home you want. You'll also want to think about what size home is the best fit for your needs. Beyond those essentials, however, what are the best new home features for a Poconos home?